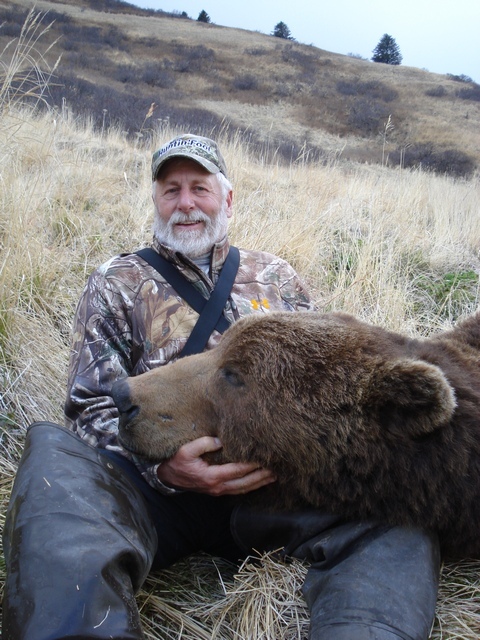 Above, a happy Duane Dunham with his trophy Kodiak brown bear, taken with one very clean shot via a Parker Match Hunter bullet. The benefits of muzzleloading are largely self-explanatory: the ability to extend your seasons, expand your seasons, the ability to work up your own load, with more accuracy, range, and lethality than is possible with a shotgun slug gun or a handgun. All this, at a lower cost per shot as well compared to the current crop of saboted slug shells. Muzzleloading performance begins where .44 Magnum handgun performance ends. Consider a high performance commercially available .44 Remington Magnum hunting cartridge, the Federal P44SA that throws a 280 grain Swift A-Frame bullet at 1170 fps muzzle velocity, dropping to 977 fps at 100 yards. A very effective whitetail load to 100 yards or so. 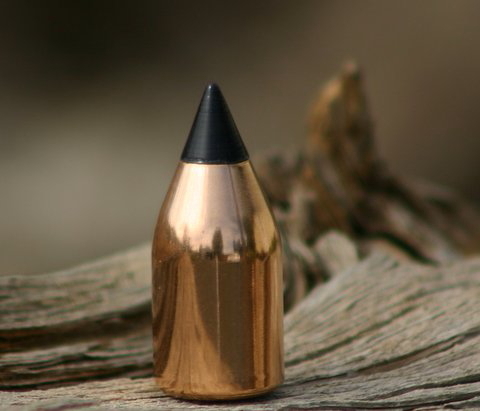 Above, the 300 grain Parker Ballistic Extreme, also available in 250 grain and 275 grain. The Parker Ballistic Extremes and Match Hunters have no ballistic-robbing cannelures or wind-catching hollow points, as shown below. Eighty grains by volume (about 56 grains by weight) of Blackhorn 209 propellant shoots a Parker 300 grain Ballistic Extreme at about 1625 fps. This mild-recoiling load has more velocity, mass, energy, and penetration potential at 350 yards than our .44 Remington Magnum handgun has at the muzzle. 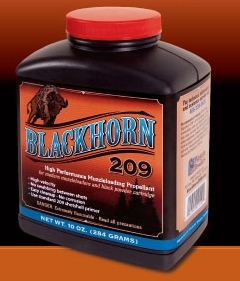 Blackhorn 209 is the most accurate, hassle-free blackpowder replacement propellant on the market. Proper ignition requires a full-strength shotshell primer as in a Winchester W209 or my preference, the more energetic Federal 209A. It also requires a clean, carbon free breechplug. A 5/32 drill bit is used to decarbon a Savage 10ML-II breechplug, typically a 1/8 inch drill bit for a Thompson breechplug. 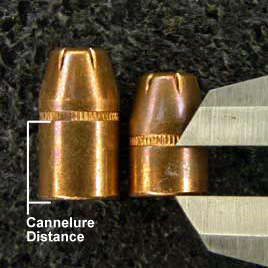 It is our job to select the bullet / sabot combination that fits our specific gun's bore. Parker Bullets 45 caliber bullets are standardized at .451 inch diameter, as are most Barnes bullets. Other manufacturers vary. Use of a Spinjag (as shown above) for loading will promote accuracy, eliminating bullet nose deformation and canting of the dressed sabot / bullet combination. 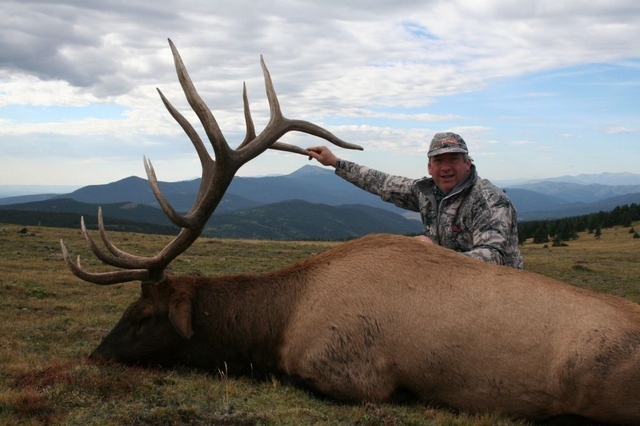 Donald Travis writes: "Just wanted to share my recent trophy Elk taken with the 50 cal. 440 grain Hydra con. traditional lead bullet. Same results as in the past. I love them. 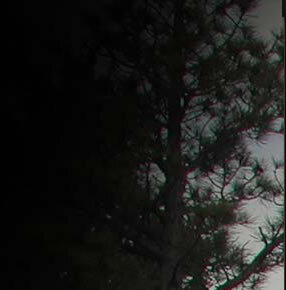 The 120 yard shot was spot on with open sights in Colorado's high country, taken at 12,000 feet." Where sabots are not allowed (as above), the heavy conical propelled by 90 grains by volume of Blackhorn 209 (about 63 grains by weight) is a proven load for everything including elk and moose. Heat is the enemy of sabots. For the best accuracy, you should feel no heat whatsoever on the outside of your barrel. That's prior to loading your muzzleloader, not after! Scope selection is personal preference. You use the same scope as you would for any centerfire rifle hunting at the same ranges, the fact that a muzzleloader loads from the muzzle has nothing to do with scope selection. 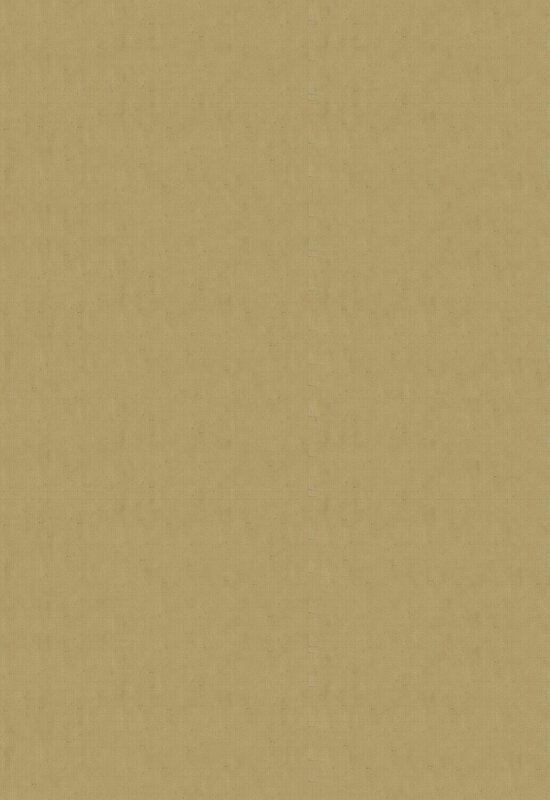 Animal size and range does, but little else. If you want a flatter trajectory, you can load a 300 grain bullet to 2050 fps or so using 120 grains by volume of Blackhorn 209, about 84 grains by actual weight. I've found the best accuracy is generally at 105  110 grains by volume of Blackhorn 209. Your results may vary, as I've never personally seen, much less actually fired your rifle. 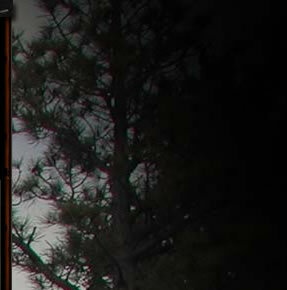 Aside from a cold barrel, clear your muzzleloader by discharging it at the end of the day. Unlike wine, propellant in a muzzleloader never improves with age or after you load it. Unloaded means really unloaded as well. Yesterday's powder can cause you problems but today's fresh powder charge never does. Redundant firing of primers into an unloaded muzzleloader serves no purpose except to fill your breechplug full of crud. If you have an unloaded muzzleloader coming out of storage with an oily barrel, dry patch it, then hold one dry patch against the breechplug via your ramrod and fire a grand total of one primer. The dry patch catches any residual oil, rather than just blowing it into your barrel. Muzzleloader accuracy problems are most often traced to old propellant, old sabots, scope and scope mount issues, and using too much propellant. Shot placement matters above all else. Large diameter bullets don't shrink, so there isn't a lot of difference between a .30 caliber projectile that "expands" to 150% of its original diameter and a .45 caliber bullet that expands very little. They don't actually expand, of course, that's a term of art. They deform. No game animal can live with a half inch hole through its vital organs for long, and they don't. With the Manitoba herd caribou I shot, above, it was hardly any ridiculous high-recoil load, it was just 100 grains by volume of loose powder. Things were rainy, breezy, mushy and wet hiking across the tundra; it was a matter of being patient, waiting for the right moment, hitting the switch, and "just go pick him up." Bag and cradle is all well and good for load work up, but hunting condition practice, shooting off-hand, is often more important when out in the field. The type of shot you take when actually hunting, under hunting conditions, is matters, and that's the type of shot to be comfortable with.